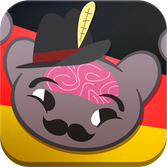 Hang on to your lederhosen because MindSnacks is about to give your German skills one heck of a boost. 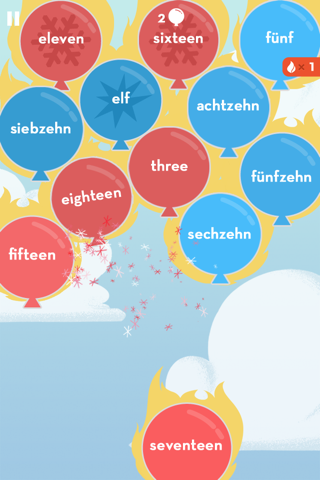 Featuring nine rich and engaging games designed to build essential vocab and conversation skills, our German app will help adults, kids, students and travelers who want to learn German, but don’t want to flip any mind-numbing flashcards. 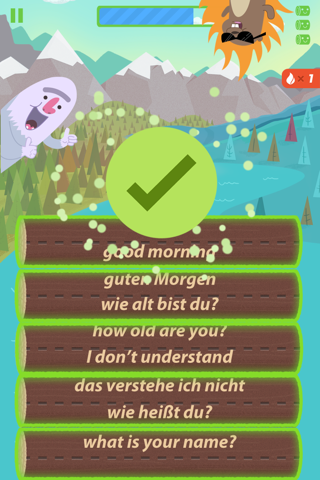 You’ll tackle common challenges such as case usage and word gender so you can shout important phrases like “Bratwurst, please!” and “Extra sauerkraut!” all in perfect German. 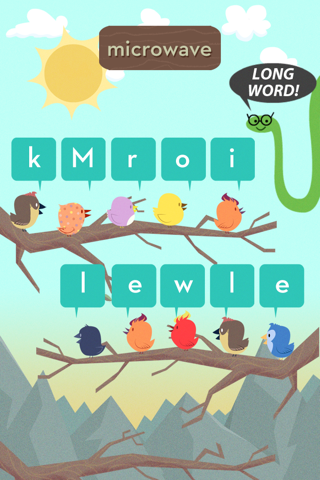 And with spoken audio clips to help with pronunciation, you’ll even be able to hone that irresistible German accent. Because every learner is unique, our specifically designed algorithm will keep pace with your learning speed by repeating content with which you’ve struggled. 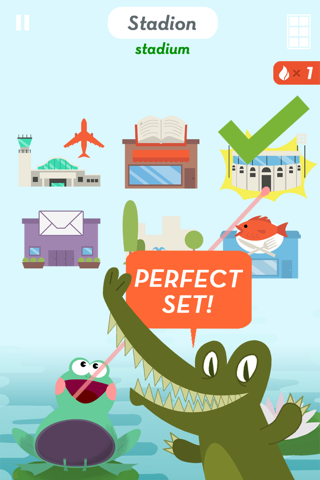 With 50 levels stretching over 40 hours of content, you’ll soon be ready to book that long-awaited trip to Deutschland. The only question left is, will Deutschland be ready for you?